6' X 8' STAGE ADJ. 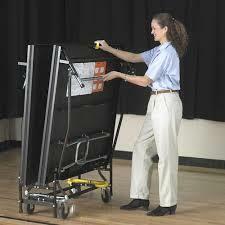 16"- 24"
* Please call us for any questions on our 6 foot x 8 foot stage adj. 16 inch 24 inch rentals in Soldotna AK, serving the Kenai Penninsula, including Sterling, Cooper Landing, Nikiski, Anchor Point, Seward, Homer, Moose Pass, Kenai, Kasilof and all points in-between.